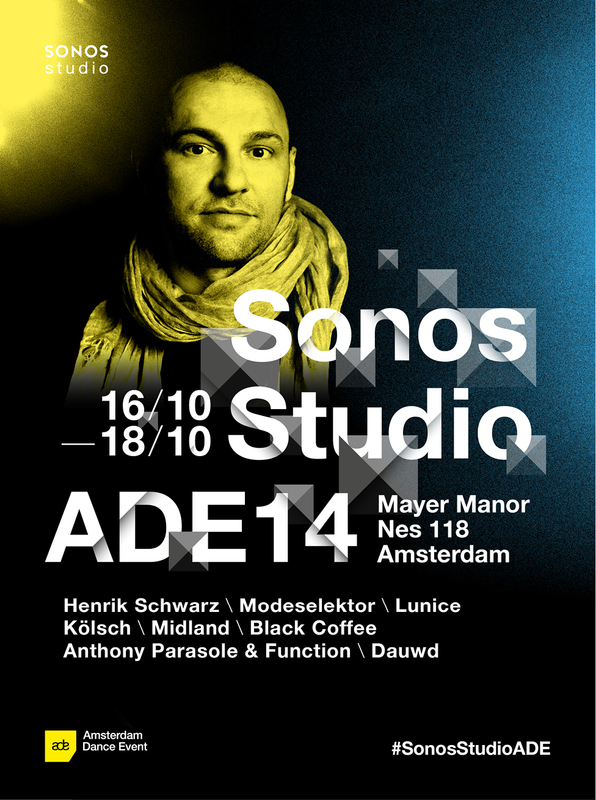 Following its residency in New York, Sonos Studio will head to Mayer Manor in Amsterdam for the 2014 Amsterdam Dance Event (ADE). 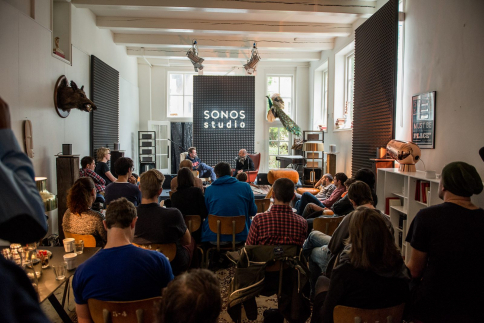 Open to all, Sonos Studio ADE delves into the world of electronic music through a three-day series of listening parties, performances, screenings, conversations and connections with artists sharing their music and experiences. Come together with artists from across the spectrum of dance music for unique and intimate listening events in one of Amsterdam’s most striking locations.